Our units and members are aware that the period of our current 10th Bipartite Settlement would come to an end by October, 2017 and a revised Settlement (11th Bipartite Settlement) has to be worked out to be effective from November, 2017. In order to negotiate and settle the 11th BPS, we need to submit our Charter of Demands. Accordingly, the issue was discussed amongst our five workman Unions viz. AIBEA, NCBE, BEFI, INBEF, and NOBW and a broad summary of the Charter of Demands has been finalised. Shortly, our 5 unions will meet and a full-fledged Charter of Demands containing the details of each of the demand would be finalized. In the meantime, we have submitted the Broad Summary of the Demands to the IBA today. 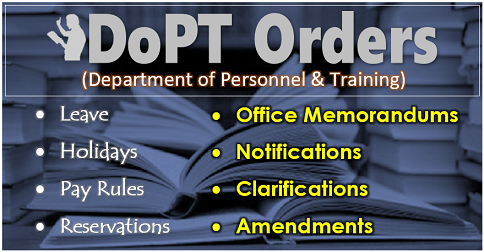 The demands submitted to the IBA are furnished herein for the information of all our units and members. 1. Revision and improvement in Pay Scales by merger of Dearness Allowance upto October, 2017 and with additional loading thereon. 2. Merging Special Allowance with Basic pay. 4. Revised DA formula and improvement in compensation against price rise. 5. Provision of housing accommodation/quarters for all clerical and substaff and payment of HRA on the lines of officers. 8. Improvements in leave benefits and LFC entitlement; Introduction of Leave Bank system. 9. Increase in Annual Medical Aid and review for improvements in medical insurance scheme . Unilateral changes in the scheme to be withdrawn. The rate of medical Insurance after retirement to be discussed with the unions before renewal. 11. Removal of ceiling on Gratuity under the Gratuity Act. 12. 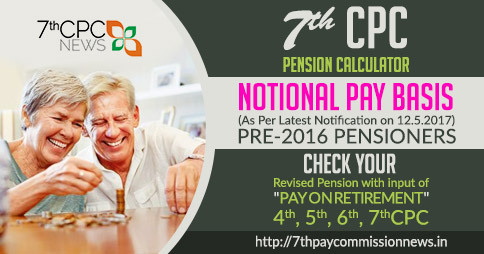 Total exemption from Income tax on entire retirement benefits including Leave Encashment. 14. Introduction of 5 Day banking service in the remaining weeks of the month apart from 2nd. And 4th. Week. 18. Implementation of Supreme Court order on equal wage for equal work for existing temporary and contract employees till the vacancies are filled up by regular employees. 19. Proper implementation of compassionate ground appointment scheme . The clause of 5% quota in respect of total recruitment to be deleted. 21. Improvement in Other Allowances and other service conditions like Diem Allowance/Halting allowance, hotel rent reimbursement, Project Area Allowance, etc. 23. Disciplinary Action Settlement – review of certain provisions like Clause 5 (j) which are being misused. 26. Intra-cadre career progression scheme for Award staff. 27. Improvement in pension scheme on the lines of Government scheme on rate of pension, periodical updation, family pension, same DA for pre 2002 Nov. retirees, etc. 28. 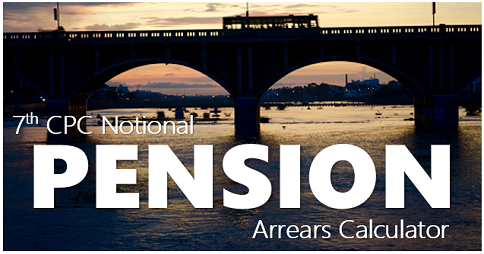 Revision in Ex Gratia Pension for pre-1986 non SBI retirees. 35. 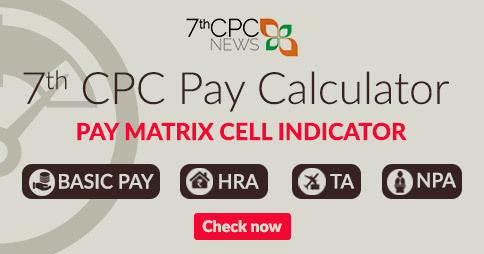 Special provisions for women employees on the lines of 7th Pay Commission recommendations. 36. Uniform guidelines on fitment for Ex-servicemen joining the Banks. 38. Parity in wages and service conditions for RRB employees. 39. Internal and external relativity to be maintained. 40. Settlement to be effective from 1-11-2017 for next three years. The remuneration package of the Bank officers needs to be framed in such a manner that officers would feel that they are valued and fairly paid considering their work load and undertaking of enormous risks and responsibilities. They should be treated at par with Government officials and PSU officers. 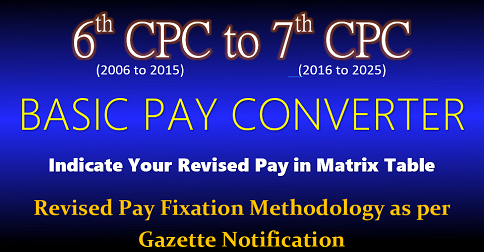 As stated in the 7 Pay Commission Report the status of an officer in the society should also be taken into account while fixing the salary. (i) Salary Structure should be sufficient to attract and retain quality officers. (ii) Salary Structure should motivate officers to work hard. (iii) Remuneration should induce other human resource management reforms. 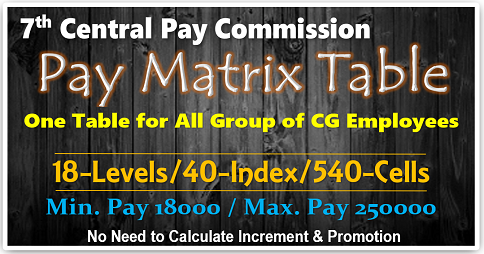 (iv) Salary should be set at a level to ensure relativity with minimum salary in Banks and officers’ initial pay in line with compression ratio, as shown below, of Central Government Group A officers’ initial pay and their minimum pay of Group D employees. (v) Salary should take into account the Risk, Responsibility, Accountability and also the Transferability of Officers. (vi) The Bank Officers have a status similar to the Govt Officials and to maintain that status the salary should be adequate, by offering additional cushion. (vii) As promotions depend only on vacancies which depends on the presence and business of the individual banks nobody should be allowed to stagnate and running scale should be introduced. (x) The hardwork and contribution of the bankers for the development of the economy should be acknowledged through decent salary hike and allowances. Minimum Basic Pay (Sub-Staff) Rs. 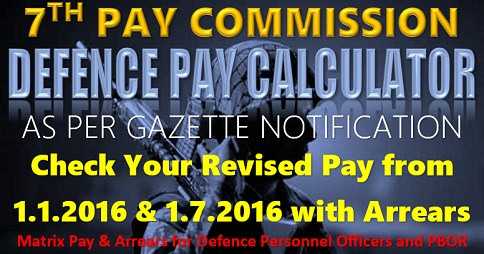 Minimum Basic Pay of Officer Grade Rs. Please re-fix salary in respect of Guards/ESM in the basis of OROP approved by Govt. of India enable to rectified the much deference in salary among the guards / ESMs staff still paying due to the fitment factor. Carical / sub staff revised officers 8000 Rs to 15000 Rs revised in Bipartite stalment 2017 . I am Part Time Employers (PTS) .Our Payscale is very Low. Why 1/3 ,1/4,1/2 & Full.I am Bank Staff .please provide to all part Time Employers to be converted Full Time Employers improvement &increase of Salary.